View our simplex platewheels here in many different sizes. 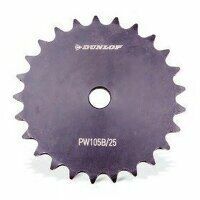 A platewheel sprocket has no boss diameter. Buy now for great prices.